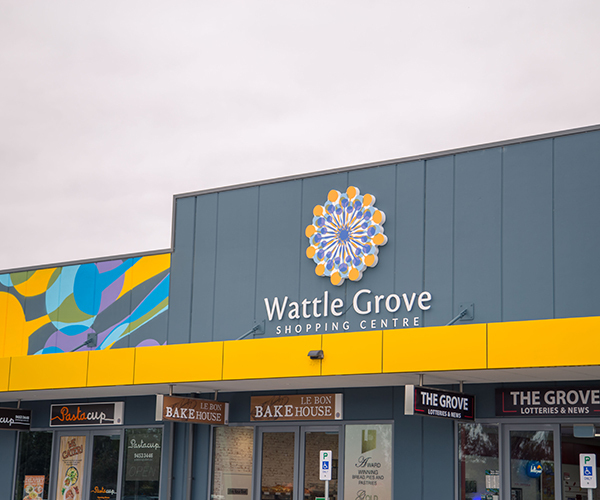 Wattle Grove Shopping Centre houses several commercial tenancies including an Aldi tenancy, a medical and dental centre and various food and beverage tenancies. 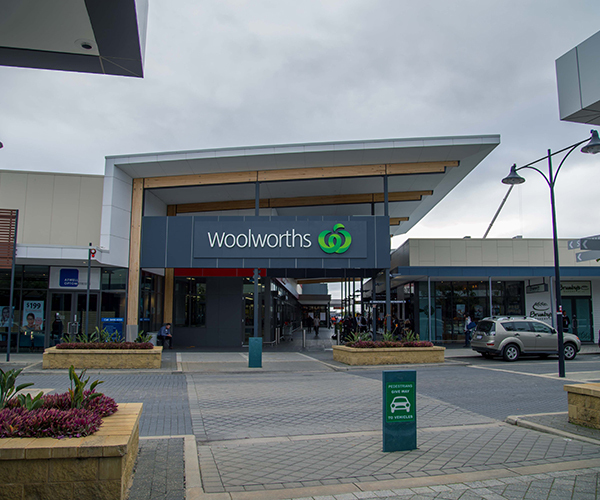 The shopping centre redevelopment involved a major extension and refurbishment of the existing shopping centre located in Warnbro, South of Perth. 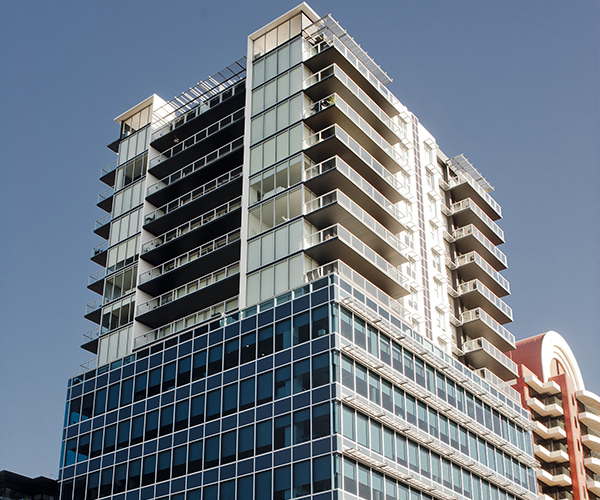 Lucid were appointed by Vicinity (formerly Federation Centres) to undertake the Building Services Consultancy role. 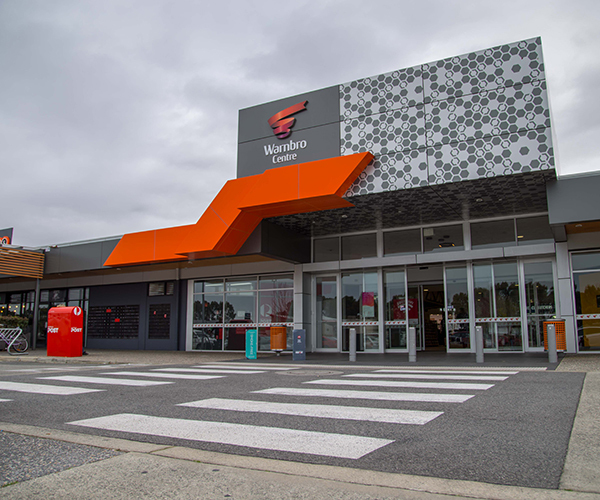 Harvest Lakes Shopping Centre WA involved the construction of a new Woolworths shopping centre, multiple speciality and office tenancies and associated external car parking and landscaped areas. 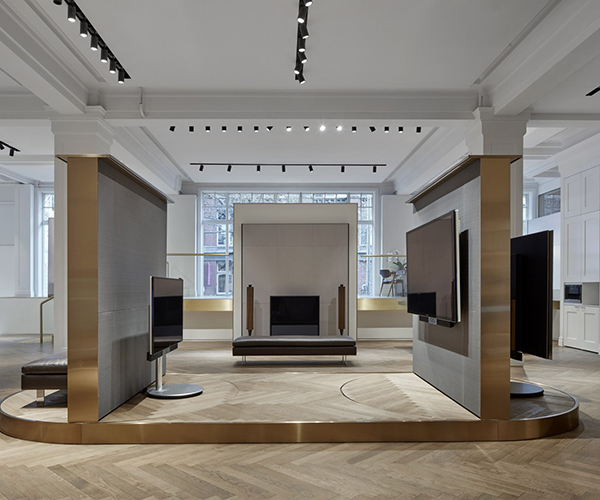 Bang and Olufsen fitout involved the refurbishment of the ground floor tenancy at 33 Russell Street, Melbourne to accommodate a new retail outlet.